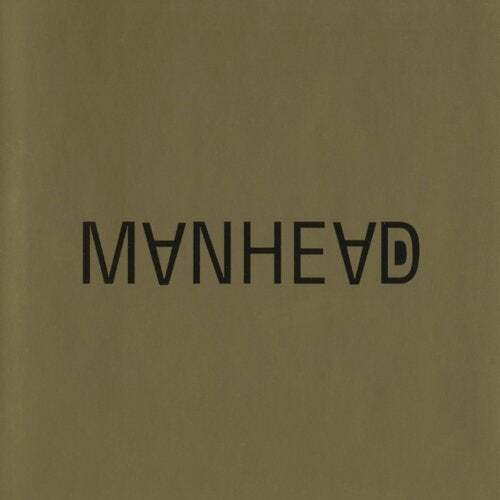 Robi Insinnas alter ego project Manhead started in 2001 and was the reason why Relish was established. He wanted to incorporate other influences than he was using on Headman like Balerica, Proto House or Retro Electronica. Not so far away from Headman, but different.In 2004 Manheads biggest hit Birth, School, Work, Death was released on Relish and Output, Trevor Jacksons seminal record label. LCD Soundsystem and The Rapture were among the artists that became established acts while releasing on Output.2005 saw the release of the Manhead Album which now is re-released in its original form on Relish once more.